A cheesy, creamy, and hearty soup… if you haven’t had cheeseburger soup before, you are in for a treat! In a large stockpot set over medium heat, melt 2 tablespoons butter. Add carrots, celery, and onion and saute for 8-10 minutes until soft. Meanwhile, in a separate skillet, cook ground chuck through. Drain off fat and set aside. When vegetables are cooked, season with parsley, basil, and pepper, then add chicken broth and potatoes. Cover and reduce to a simmer, cooking until potatoes are soft and tender. While potatoes are cooking, in a separate saucepan set over medium-low heat, melt the remaining butter. When melted, slowly whisk in flour to make a roux. Constantly stir for 1 minute, until bubbly. 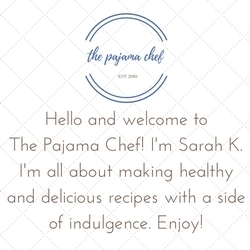 Slowly pour in room temperature milk, stirring continually until mixture thickens. If you use skim milk this may take longer but it will happen. Then pour in potato mixture along with ground chuck and shredded cheese. Reduce heat to low and cook until everything is incorporated and cheese is melted. Off heat, stir in sour cream. Cover and let rest for a few minutes, then season with additional herbs or pepper. Note: I think it’d be great to add some diced tomatoes to the soup next time! Lentils are the new black beans. 🙂 This easy vegetarian meal is our new staple weeknight dinner! 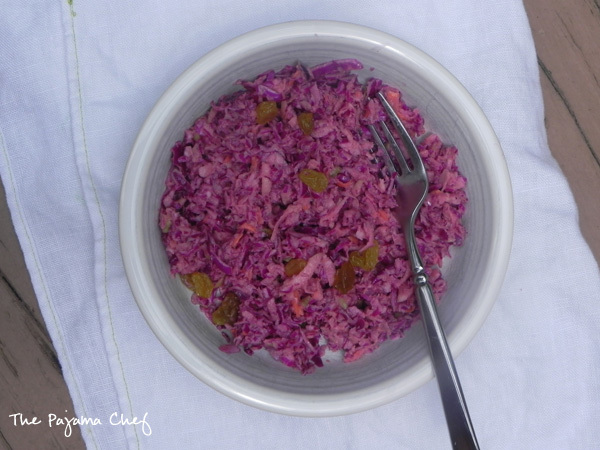 The carrot slaw elevates the classic Mujaddara dish into something extra special. I used to not know what to do with lentils. They seemed mushy and weird. But then Ben and I started frequenting this fabulous Turkish restaurant in Indiana and I fell in love with their red lentil soup. So I bought lentils to recreate it at home… and they sat in my pantry for like two years. And moved to Nashville with us. Once here, I started making red lentil soup, but that’s all I did with lentils. Until I found this recipe in an old issue of Food Network Magazine. [True story.] Though the recipe didn’t say this was Mujaddara, aka the beans and rice of the Mediterranean, Middle East, and beyond, it clearly is. I had a hard time making lentils and rice look pretty but there you have it. Since the fall, we’ve had this for dinner almost every other week and it’s so simple I can practically make it in my sleep! Since I can’t leave recipes alone, I have simplified the dish a weeee little bit from the original. Namely, the traditional dish calls for caramelizing the onions. I’m sure that’s great, but for a quick weeknight dinner? Not gonna happen, sorry. The traditional dish also serves the onions on top of the lentils and rice. But there’s no way Ben would like that, so I just dice ’em up like usual and saute them until they’re really soft and call it a day. Or a night. Or a dinner, whatever. I’ve also noted this in the recipe itself but you can use ANY rice and ANY lentils to make this fabulous meal. My most used combo is brown lentils with jasmine rice, but any combo will do. Just know that the amount of time it takes to prepare this dish is related to what type of rice and lentils you choose. Red lentils are quick, brown rice is slow, etc. 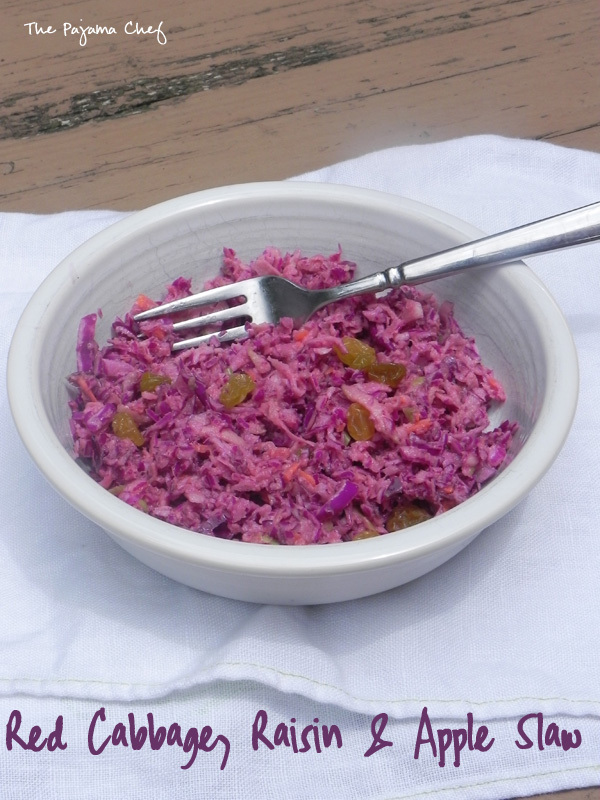 And don’t forget the carrot slaw. It’s tangy and earthy and uses just three ingredients to make its magic! Carrots, lemon juice, and cumin. You can season with salt and pepper too. It’s divine! I really should always make a double batch of this stuff because Ben and I are ADDICTED to it, and I usually make more later in the week for leftovers. 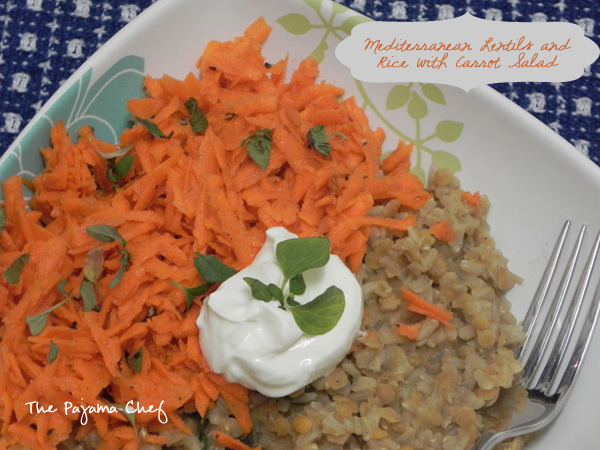 The contrast of the hearty lentil and rice mixture with the fresh slaw and yogurt is just fabulous. Enjoy! 1 1/2 cups rice – I’ve used basmati, jasmine, brown, and white so use what you like/what you have! Begin by preparing rice according to package directions. In a medium bowl, combine carrots, lemon juice, 1/2 teaspoon cumin, and a little freshly ground black pepper. Set aside. In a large skillet, heat the olive oil over medium heat. Add onion and cook until soft, about 6-7 minutes. Stir often and when almost done, add garlic, cinnamon, cayenne, and remaining cumin and cook until fragrant. Add lentils and water/broth to the pan and stir well to combine. Raise heat to high, and bring to a boil. Cover and reduce heat to low, and allow to cook for about 10-15 minutes or until lentils are tender. When rice and lentils are done, add rice to the lentil pan and stir to combine. 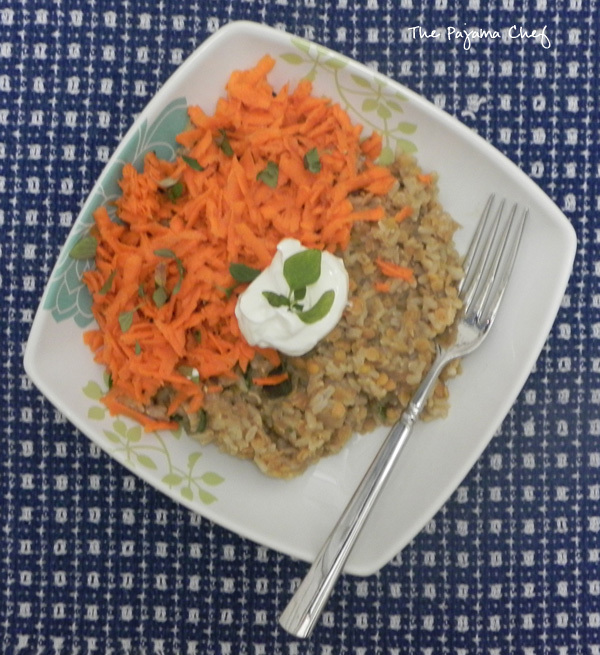 Serve rice and lentils topped with carrot slaw, yogurt, and cilantro.